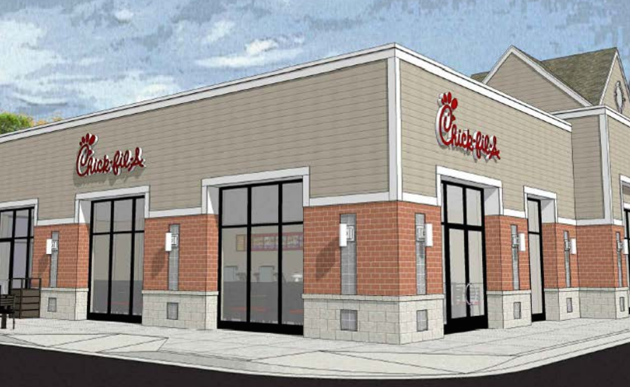 The permitting process for a new Chick-fil-A in North Point Village Center continues. 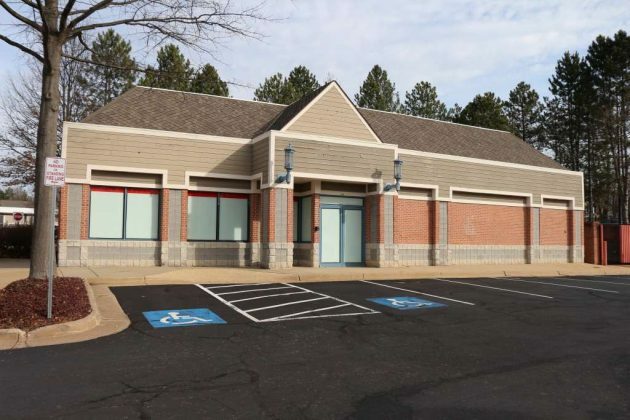 Fairfax County records show the application to build the new free-standing restaurant was processed last month. The new restaurant will replace the former Burger King at the location (1494 North Point Village Center), which closed in 2014. It is planned to be more than 1 1/2 times the size of the old building, which will be torn down in the process. Another chicken eatery, Boston Market, sits next door to the site. The new Chick-fil-A was approved by the Fairfax County Board of Supervisors last spring. It will be the second Chick-fil-A in Reston, along with the existing location at 12160 Sunset Hills Road, about 2 1/2 miles away.